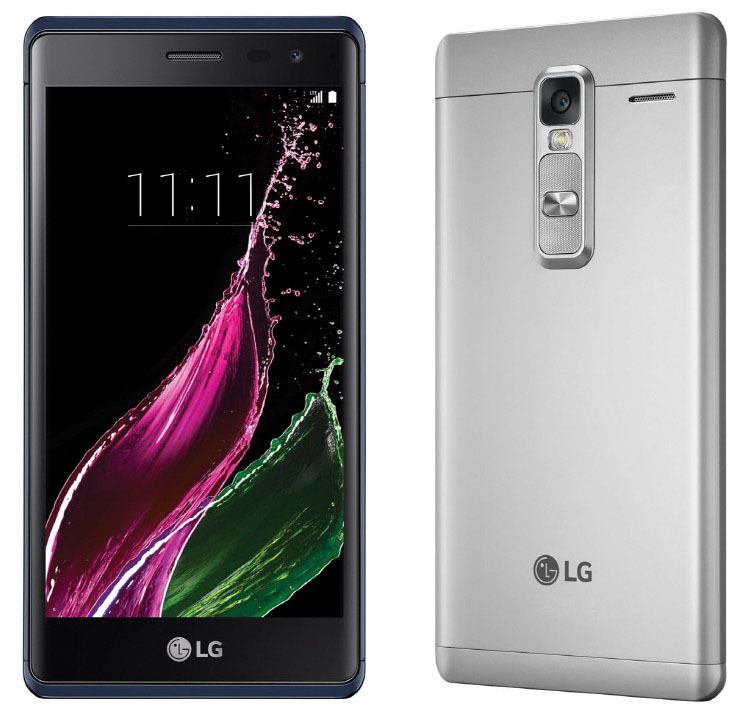 LG class is the latest release of LG which uses Snapdragon 410 MSM8916 quad core processor clocked at 1.2GHz. Also it runs on Android Lollipop with 2GB RAM (LPDDR3), 16GB eMMC ROM and 2TB external card support. This handset has 5 inch HD screen with 1280 x 720 pixels resolution. 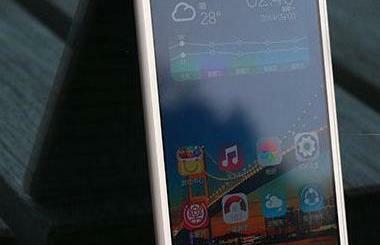 Itsdisplay is quite interesting as LG have gone for a 2.5D curved glass panel. Yet another feature of LG class is its dual cameras where one on the rear has 13MP resolution with flash and fixed focus and the other on the front has 8MP resolution and an auto focus. The front camera is equipped with a range of software features including Beauty SHot and Gesture Interval Shot whereas the rear camera is especially impressive as it lets you capture 4 images at 2 seconds apart by just holding up your hand and making a fist in front of the camera. FHD video recording is also supported.